While AMSOIL offers the best performance in all motor oil categories, they also offer products which may better fit those with different driving habits or those which service vehicles. 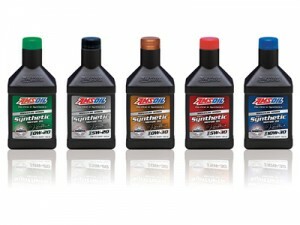 AMSOIL provides products for any engine. AMSOIL OE Synthetic Motor Oil help provide better wear control, high-and low-temperature protection and increased fuel economy compared to conventional oils. The oil drain recommendations for many of today’s vehicles extend well beyond the traditional 3,000-mile interval, some up to 12,000 miles with electronic oil monitoring systems. AMSOIL OE Oil provides excellent protection and performance for the entire length of the original equipment manufacturer’s recommended drain interval. Formulated for up to 10,000-mile/six-month drain intervals, or longer when recommended in owners’ manuals or indicated by oil monitoring systems. 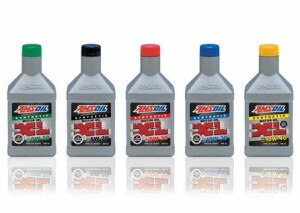 AMSOIL XL Extended Life Synthetic Motor Oil provide better wear control, high- and low-temperature protection and increased fuel economy compared to conventional oils. 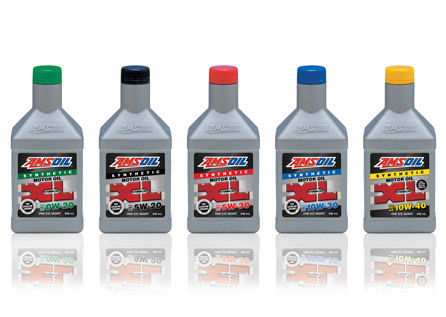 Formulated with extended-drain boost technology, AMSOIL XL Synthetic Motor Oil provides superior performance for up to 10,000-miles/six months, or longer when recommended in owners’ manuals or indicated by electronic oil life monitoring systems. Formulated for up to 25,000-mile/one-year drain intervals. AMSOIL Signature Series Synthetic Motor Oil delivers extraordinary lubrication in all types of automotive gasoline engines. Combining the industry-premier synthetic technology with AMSOIL premium fuel additives, AMSOIL synthetic motor oil exceeds the higher performance demands of modern engines and withstand the stress of higher horsepower, higher heat and complicated emission control systems. 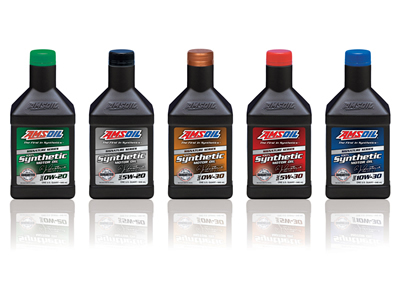 AMSOIL synthetic motor oils are engineered to outperform competitive conventional and synthetic motor oils and deliver long-lasting performance and protection for up to 25,000-mile/one-year drain intervals. Three tiers overview video plus some additional products which AMSOIL offers in two price ranges. With AMSOIL you can use the brand and chose between an OEM type product which is available at a better price or our maximum performance version.